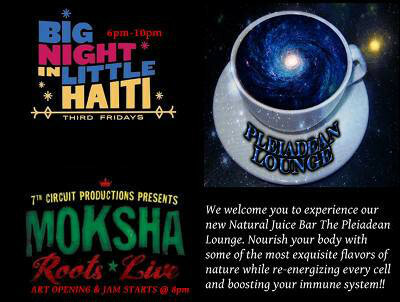 Are Welcome with FREE Admission until 11:00pm! 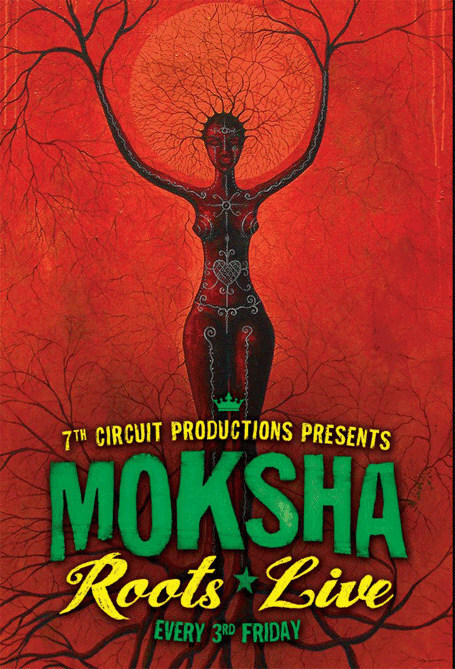 Moksha Roots Live – 07/18/14! !